($749). The H is for "Huckster"; the Mc is for "McConkey" (it&apos;s Shane&apos;s tool of choice). 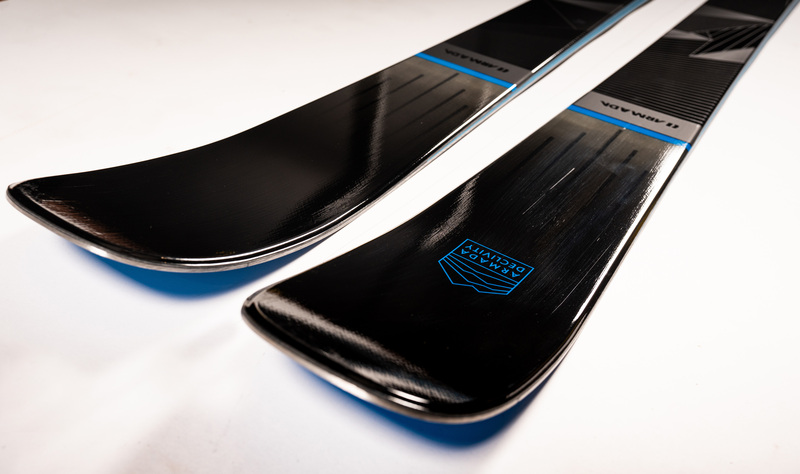 McH is a twin-tip fat ski designed for big-mountain ripping in off-piste conditions and for hucking off monster cliffs. The turned-up tail is for landing backward, even in the backcountry.